Kundalini Yoga gives joy, self-awareness, and improved health to everyone, young and old. - all in a fun and inclusive environment. 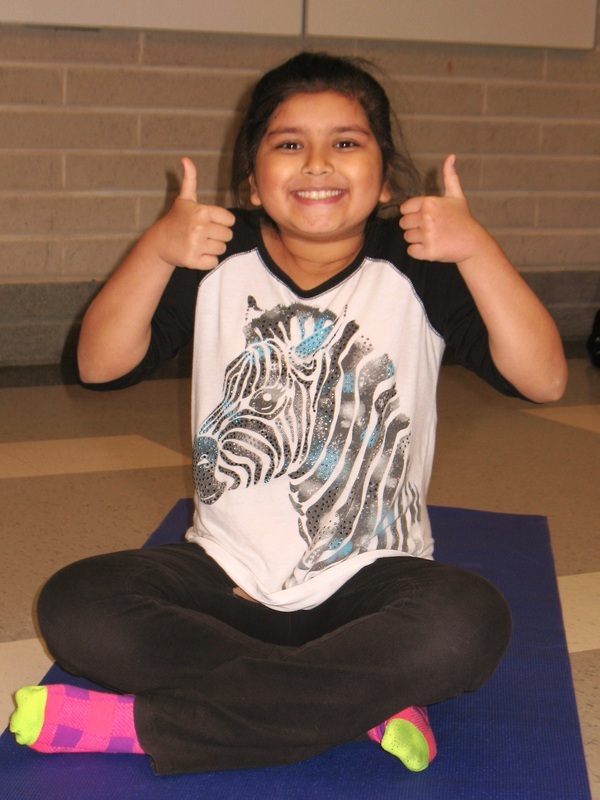 ​Every Wednesday morning Meher has a happy face as she completely looks forward to your class. ﻿Register on-line, by phone (905) 458-4036, or at the Brampton Soccer Centre customer service desk.